Deregulation Allows Dallas Residents to Compare Electric Companies. 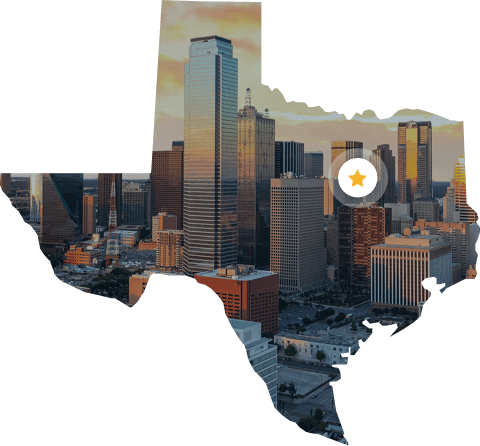 The city of Dallas is home to over 1.2 million residents, making it the third-most populated city in Texas. As a territory, it encompasses twenty zip codes and covers 385.8 square miles. Based on its proximity to Fort Worth, the two cities form Texas’ largest metroplex, which doubles as the fourth-most populated metropolitan area in the US. Not only does the metroplex have the largest metropolitan economy in the state, it lies within a deregulated market, allowing residents to choose the energy provider that they receive service from. With a vibrant, growing population and many employment and entertainment options – proud home to companies such as AT&T and Southwest Airlines – the area has unique needs and challenges when it comes to electricity and its residents need a reliable and trusted resource that they can turn to for affordable Dallas electricity . On average, local residents pay $138 per month on energy, which stems from an average monthly use that amounts to 1,453 kWh. Compare this to national usage and billing, the citizens of the city consume more power than the average American, spending almost $20 more per month on power. The wide selection of electric companies and various rates play an important role when it comes to their bills, as they can range from less than $100 to over $200 per month with some of the lowest rates including $0.086 / kwh and $0.089 / kwh. Payless Power provides the best prepaid and standard electric plans with no cancelation fees and no deposit in the Dallas area. Since 2005, Payless Power has been helping people get a better energy plan and save on their average energy rate, regardless of income or credit history. As a family-owned electricity provider and not a giant power company, we take great pride in serving our customers with care and respect across the entire state. I’ve used this power supply for some months now and I have enjoy the service. Just keep 35$ in your account and you will save yourself a whole lot money. This is best thing that has happened me. Thank you for being a good straight forward company. I was new to Dallas and this was ONE less problem that I had. Keep up the good work!